Updated Monday April 8, 2019 by Jon Lampman. 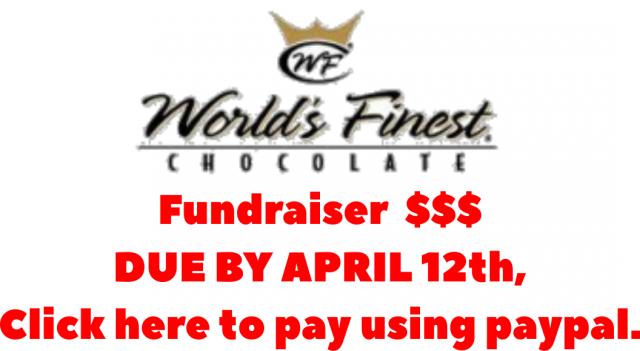 All of the fundraiser money is due by April 12th. You have 3 ways you can pay for this $60 fee. 2. At Qualitees located at 622 Cottonwood St. between the hours of 10am-6pm, Monday-Friday.